My first ever LUT pack is here! 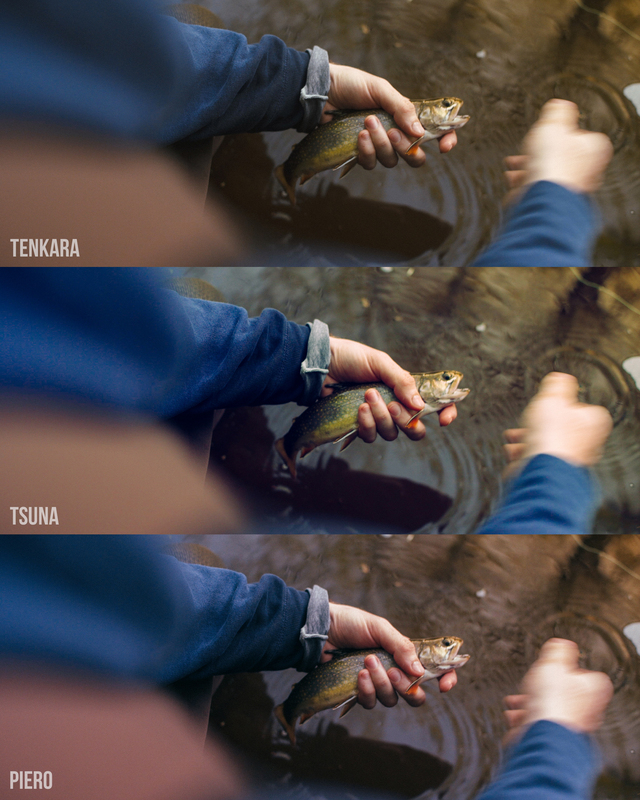 The Tenkara LUT pack is inspired by pleasing film tones, colors and light and is ready to get slapped all over your very own rec709 footage. The pack includes these 3 original LUTS: Tenkara, the original, inspired by a fishing rod with no reel, simple and beautiful. Tsuna, japanese for Tuna, this LUT has richer colors with a blue overtone. Piero, meaning clownfish and has a magenta overtone. 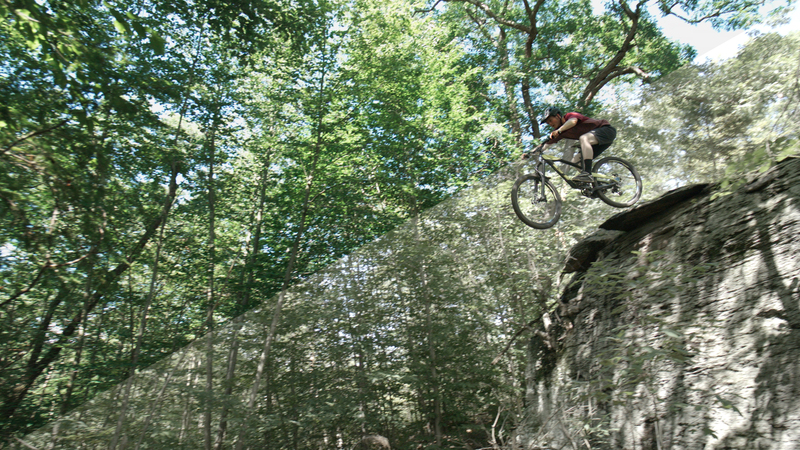 This LUT can be applied in different intensities to just about anything. It will pull up the whites and down the blacks to add a bit of contrast, all while applying an overall filmic and pleasing tone. This ‘FUJI 400X’ LUT is one of my go-tos and really finishes off rec709 well. As with any LUT, continue tweaking to taste. 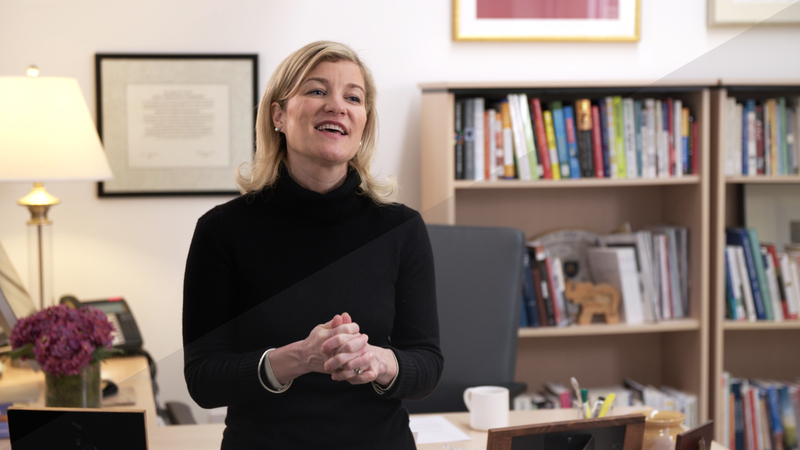 This LUT pack is vital in order to properly expose, monitor and grade SLog2 Sgamut and SLog3 Sgamut3.cine from the Sony FS700, A7sii, A7iii, FS7, FS5 and other Sony cameras capable of shooting these picture profiles. Download and display the LUTs to an external monitor and expose as if the LUT was burnt in. This will unconciously force you to overexpose by two stops. Apply the same LUT in your video editor and tweak to taste.